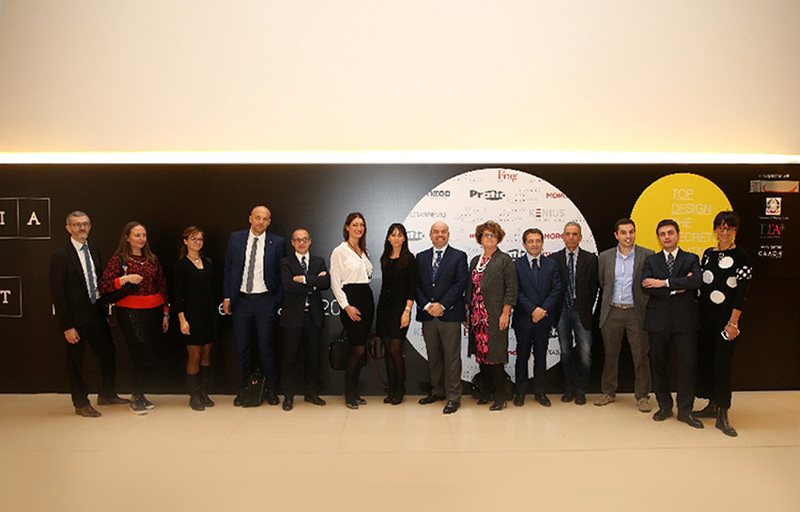 From 2016 ITALIA FOR CONTRACT will be the business card abroad for the design of excellence made in Italy. 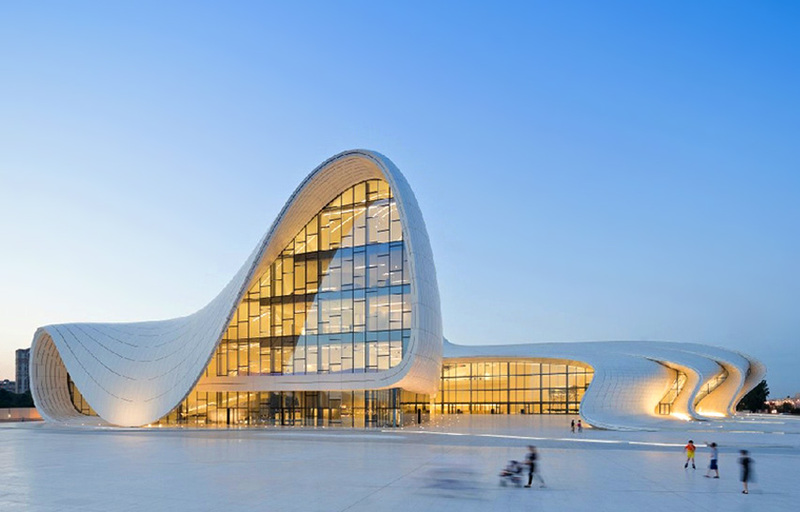 The new company network made up of some of the most important companies of Friuli Venezia Giulia, on December 1st presented itself in Baku, at the fascinating seat Heydar Haliyev Center designed by architect Zaha Hadid. The place, symbol of world architecture, perfectly interpreted the characteristics expressed by the group: design, quality and innovation.